As the old saying goes, "Nothing is certain but death and taxes." Yet, one thing that is not always is certain is whether an individual is in fact dead. We often wonder about celebrities or old friends or colleagues. Are they still alive? The Internet affords many opportunities for finding out about the deceased. In some cases, we can even learn when they died and how. We might even be able to discover the date of their funeral, and if they were buried or cremated. Obtain the last name of the potentially deceased. A first name or initial is also helpful, though not required. Additional information such as the date of birth, possible date of death, last known residence, and Social Security number can assist in determining if you have found the correct individual. 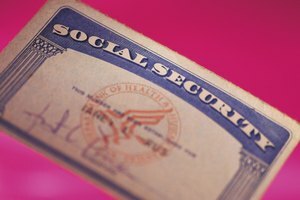 The United States Government maintains a Social Security Death Index that records the name and date of death of all deceased persons possessing Social Security cards. As well, the site contains indicators regarding how this information was confirmed, and when the person's Social Security number was first issued. A free search of the Social Security Death Index is available from the Rootsweb service of Ancestry.com. Go on the Internet and bring up the Social Security Death Index search page. You will find a basic version of the search that asks for last name, first name, middle name or initial, and Social Security Number. Enter whatever information you have. Again, only the last name is actually required. You even have the option of choosing whether to match the last name exactly as spelled, or by how it sounds, that is through "soundex" or "metaphone." If you have more information, click on "Advanced Search." The advanced search offers the following additional options: day, month, and year of birth or death; zip code, state, county, or city of last residence; and place of issuance of Social Security card. Click "Submit." If your search was successful, you will see a list of names. Beside each name will be a listing for dates of birth and death, followed by the deceased's last place of residence, last benefit, Social Security number, and some additional information relating to the site itself. Look through this information. If this information appears to match the person for whom you are searching then, you have most likely found a record of that person's death. If not, repeat your search on either the basic or advanced search page. In addition to this free information, you may also order an individual's actual death record. This option is listed at the far right of each entry. 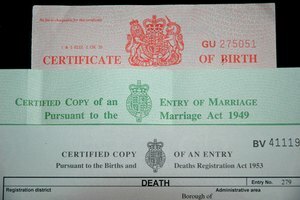 However, in order to purchase a certificate, you will need to know the first name of the deceased's father and mother. This is to prevent unscrupulous use of the information available on the actual death certificate. Fees vary by state. 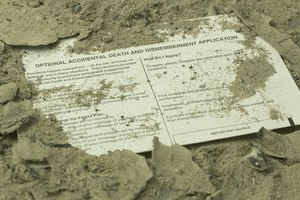 Find evidence of recent deaths on Obituaries.com. The Social Security death Index is updated only every three months or so. 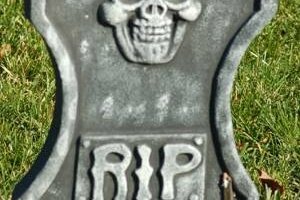 Very recent deaths will not appear on this site, nor will the deaths of those who (for whatever reason) do not have Social Security numbers. 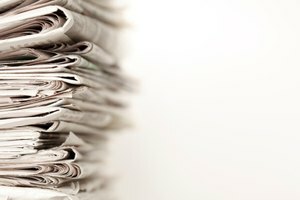 Obituaries.com contains listings of newspaper death notices and obituaries. 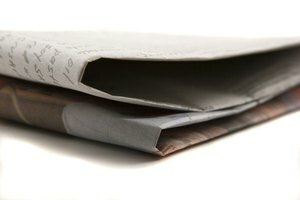 Death notices are brief listings of an individual's death that normally contain simply name and date together with funeral information and calling hours. Obituaries include more extensive background information such as life history and names of relatives. A basic search on Obituaries.com allows you to find information by entering a required last name and an optional first name. The advanced search permits keyword, date of death by date range, and the name of the newspaper in which the announcement appeared. You may also search directly by newspaper from the main page. Copies of actual death notices and obituaries may be purchased. Fees vary by to newspaper. If you cannot find an individual that you believe to be deceased, try alternate versions of that person's first name. A person may be listed as "Anna" instead of Ann, "W." instead of "William," or possibly "Francisco" instead of "Frank" or "Francis;" "Giovanna" and not "Jean" or "Joanne." Many states permit only close relatives to obtain copies of death certificates. Check regulations in the issuing state before attempting to obtain the death certificate of someone who is not a relative. Adler, Brian. "How to Find Out If a Person Is Deceased." 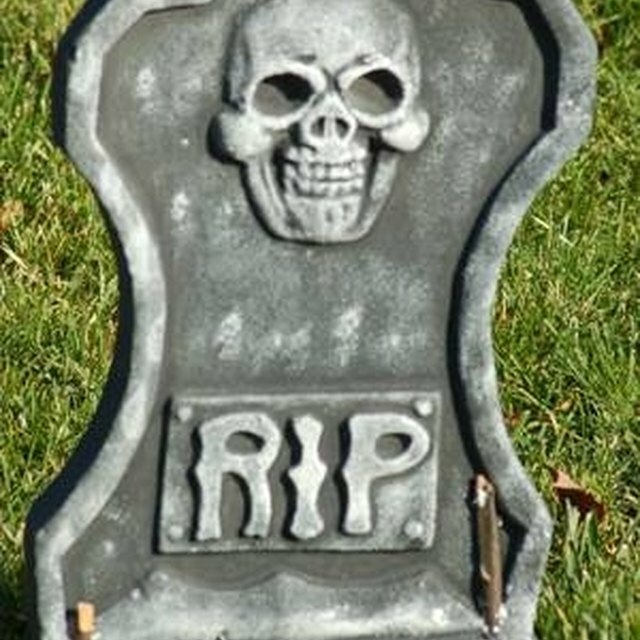 Synonym, https://classroom.synonym.com/how-to-find-out-if-a-person-is-deceased-12078588.html. 29 September 2017.